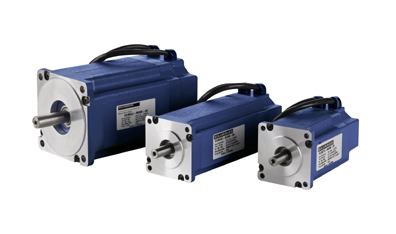 Motion Control - Kollmorgen Servo Motors for value conscious applications! Greenville, DE —-Motion Control Components – Kollmorgen has launched the VLM servo motor series to fill the gap between stepper and high-performance servo motors. The new VLM series synchronous servo motors offer OEMs, machine builders and end-users, an excellent price-performance proposition in the torque range of 0.5 to 4.5 Nm continuous and 16 Nm peak, with speeds of up to 6000 rpm. 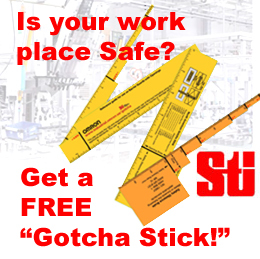 They also provide highly flexible configuration, proven quality and high reliability. 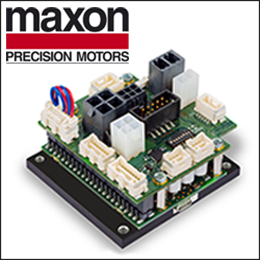 Hence, they are a very useful solution for many applications where stepper or asynchronous motors are pushed to their limits but the expense and unused dynamics of high performance servo motors is not desirable.